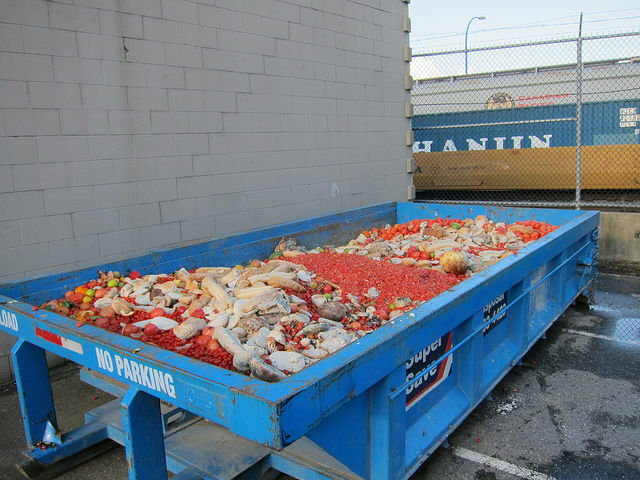 It is estimated that every year, around 88 million tonnes of food are wasted in the EU, a number which is expected to rise to approximately 126 million tonnes by 2020 if no immediate action is taken. In 2016, the United Nations adopted its post-2015 agenda, setting out 17 Sustainable Development Goals (SDGs) to tackle contemporary global challenges by 2030. One of them is to reduce food losses along the production and supply chains, including a target to halve per capita food waste at the retail and consumer level by 2030. In an effort to meet its UN food waste goal by 2030 the EU executive has taken several initiatives. The most recent one was launched last August; a Europe-wide Platform on Food Losses and Food Waste as part of the Commission’s Circular Economy push. The EU platform consists of stakeholders from the private and public sector and its aim is to prevent food waste, sharing best practice and evaluating progress made over time. But according to the report published today, this Platform does not fully address the problem and more coordinated policies should be adopted. “By focusing its efforts on establishing a platform, the Commission again misses an opportunity to deal effectively with the problem […] what we need now is better alignment of existing policies, better coordination, and a clear policy objective to reduce food waste,” Bettina Jakobsen, a member of the European Court of Auditors responsible for the report, said. Jakobsen also criticised the Commission for not yet having adopted an EU-wide definition for food waste despite repeated calls from other institutions like the European Parliament, the Council, the Committee of the Regions and the G20. “Our recommendations on how to develop future policy have either been ignored or only partially accepted, while the draft guidelines just pass the problem on to the member states”, she added. In their report, the EU auditors emphasised that the Commission’s response has decreased in ambition over time and the action taken until now has been “fragmented and intermittent”. In addition, the auditors underlined that the obligation for member states to report on food waste had been delayed, along with the deadline for the executive to adopt an implementing act to establish a common methodology for measuring food waste. The auditors are particularly concerned about the lack of coordination at European Commission level and identified several policy areas that could be used to better manage the food waste. “We have looked at a number of EU policy areas that are likely to influence the behaviour of the different actors in the food supply chain with respect to food waste,” the report reads, referring to a number of existing policies related to agriculture, fisheries, food safety, environment, social affairs and taxation. The auditors believe that the agriculture sector has a significant role to play in cutting waste. The inclusion of food waste in the upcoming Common Agricultural Policy (CAP) review could be a solution, and they specifically recommend making it part of the post-2020 rural development pillar of the CAP. The report also highlighted that the Commission had never conducted any studies on the impact of the successive CAP reforms on the quantities of agricultural production and their effect on food waste. “It has never included any assessment of food waste in its impact assessments for EU direct payments and has not assessed the extent of the effect of coupled payments on stimulating the supply of specific products for which there is a risk that demand does not exist,” the report reads. As far as the common fisheries policy is concerned, the auditors suggested a closer monitoring of the “landing obligation”, meaning that the unwanted catches and discards constitute a substantial waste and need to be landed. 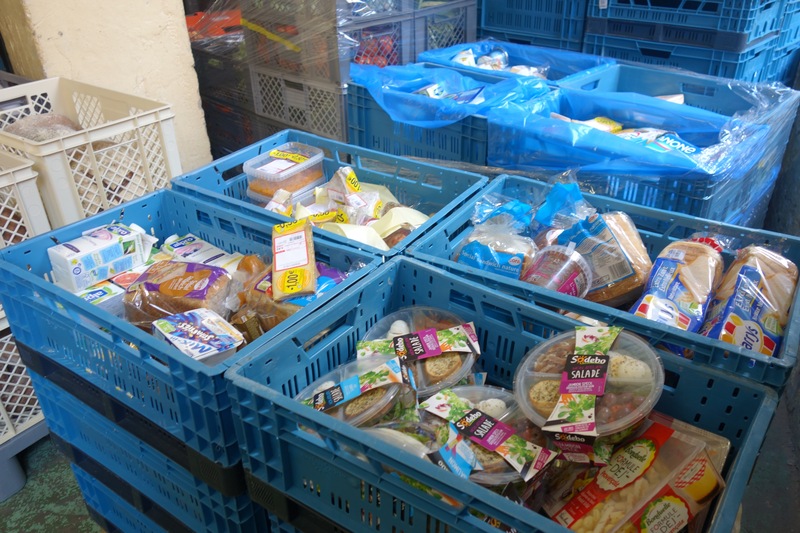 Regarding donation, which is considered as a secondary priority of preventing food waste, the report stressed it was already taking place in the EU through food banks. Food banks are non-profit organisations that collect surplus food from donors, growers, processors, caterers, and retail stores. They can also collect items that are not purchased by shop owners, for example, due to early expiry dates. After testing their safety, volunteers store and distribute the products to charities dealing with people in need. The food industry has already taken initiatives to reduce food waste by enhancing its cooperation with food banks across Europe. The President of Kellogg Europe Chris Hood recently told euractiv.com that it was crucial for businesses to realise that there is a need to create a culture where donating surplus food “is the norm rather than the exception”. But the EU auditors stressed that several obstacles still exist to donation, mainly legal ones, such as clarifying the interpretation of legal provisions that discourage the donation of food. The report also calls on the executive to carry out an assessment of the impact of extending donation to those policy areas where it is not taking place, particularly in relation to the common fisheries policy, as well as to complete the legislative requirement to allow the use of food from agricultural stocks for public intervention. 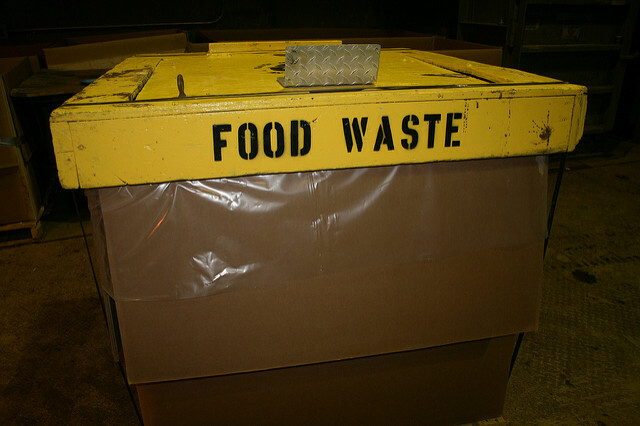 @courtAuditors grow a pair and say that it is the processing industry that is responsible for the food waste. Farmers don’t waste food, they just make a good target for lame assessments like yours. People who pumper the industry, instead of saying the truth about households and the processing industry…By the way, when are you going to write something about the car industry? Or the cat ate your tongue? To what discussion about the car industry are you alluding? There is no credence to the notion that Food Waste represents 40% of that which the Public Buys. The figures are all nonsense hyped up by all governments. Likewise there is no credence to the added informative statements that this is equivalent to the same proportion of the value of that food purchased…that is equal bunkum generated by “abacus been” and “been” counters whose only reward is to say that which their paymasters tell them. This item has come up again on 30th October 2017. The figures quoted are not true.